A Car? Seriously? | 10 Taxi Pics: Funny Drivers and Cabs! 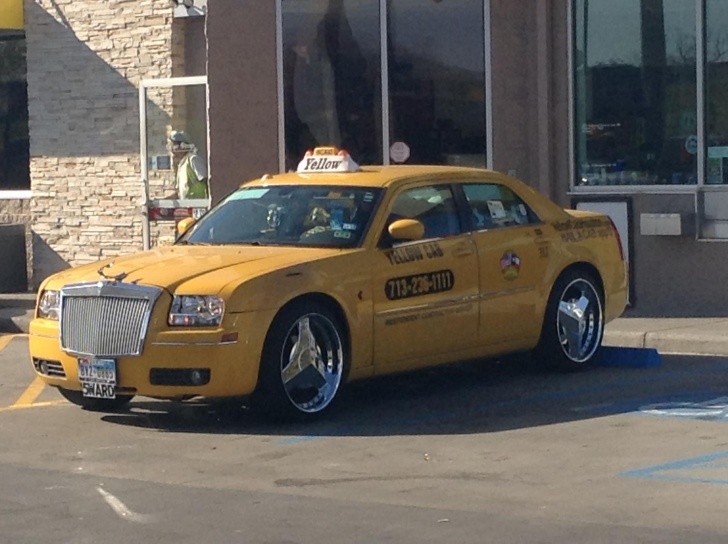 10 Taxi Pics: Funny Drivers and Cabs! #5 – A Car? Seriously? This car does not look like the majority of cheap cabs out there. Hope you will be lucky one day to catch such a cab.